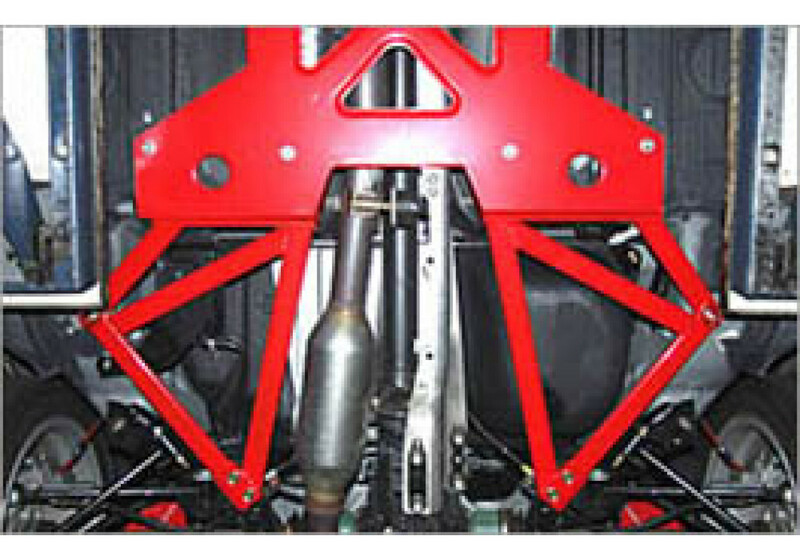 The Autoexe Member Brace Set (Underchassis Bracing) is made specially for the 2006 to 2015 NC MX-5 and aimed to comply with its particulary low ground clearance. 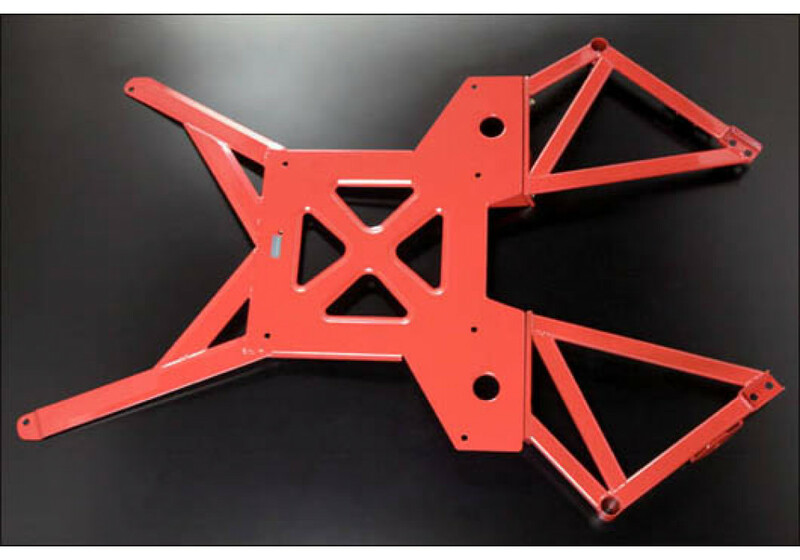 It is made of steel to ensure its durability and rigidity. 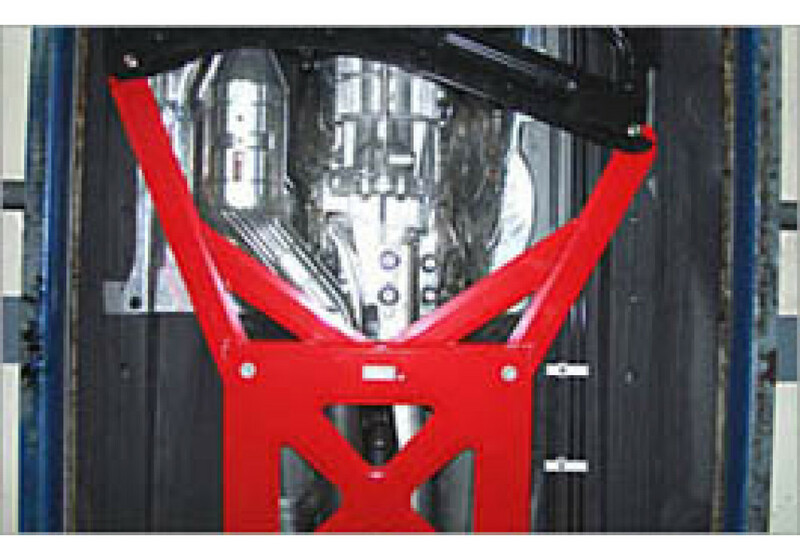 The member brace set connects at multiple areas on the floor of the vehicle to connect it together and make the car stiffer than ever. 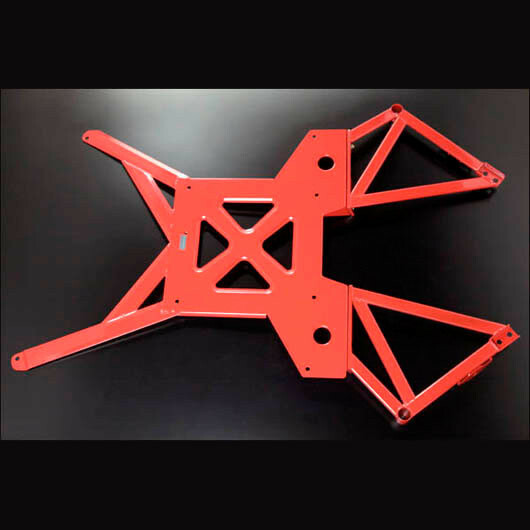 Autoexe Member Brace Set should be ordered at REV9 Autosport https://rev9autosport.com/autoexe-member-brace-set-2490.html as they provide the best service and speed we've seen so far!